Several public interest lawyers are suing the United States Department of Education after the Department made an about-face concerning its commitment to forgive the lawyers’ student debt. 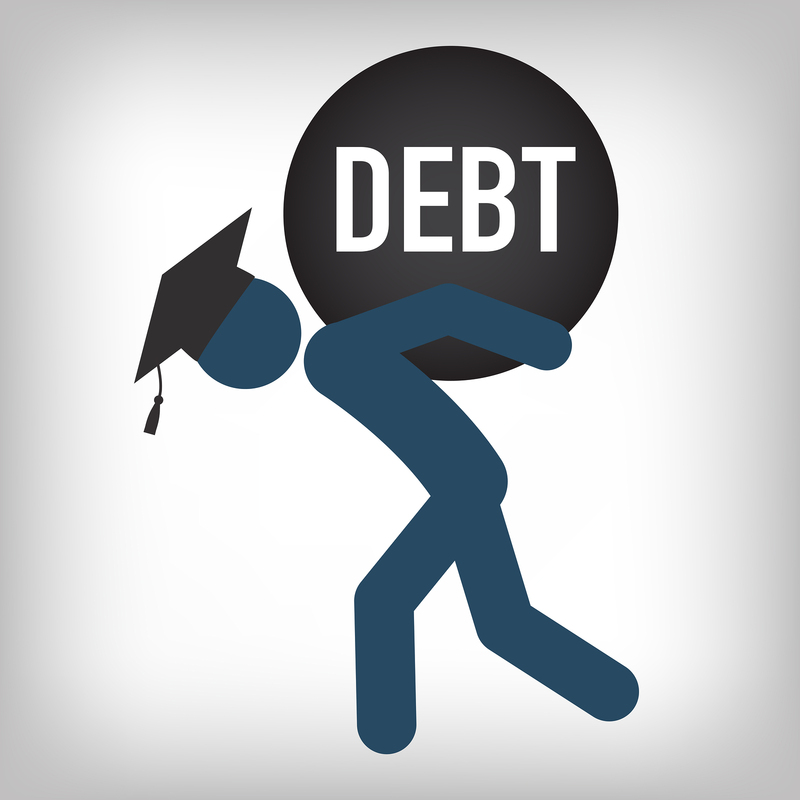 In 2007, the Department of Education implemented its Public Service Loan Forgiveness Program in order to incentivize college graduates to pursue careers in public service in a variety of fields. After a program participant makes 120 payments over a span of ten years, while working for a qualifying employer, the program forgives the remainder of the participant’s student debt. Qualifying employers include government organizations, 501(c)(3) nonprofits, and public education entities. For some graduates with especially substantial student debt, like lawyers, participation in the program is the only viable way to pursue a career in public interest in lieu of higher paying private sector employment. The four attorneys who, with the American Bar Association, are suing the Department of Education in the United States District Court for the District of Columbia were relying on the prospect of loan forgiveness as they pursued careers in public interest: two are or were employees of the American Bar Association, one worked for the Vietnam Veterans of America, and the fourth works for the American Immigration Lawyers Association. The crux of the plaintiffs’ grievance is that the Department had specifically informed some of the lawyers that they were eligible for loan forgiveness based on their specific employment, before retroactively deeming their employment ineligible and invalidating years of work toward loan forgiveness. All of the plaintiffs allege that reliance on the prospect of loan forgiveness impacted their career and financial decisions. The Department’s conduct, particularly if the plaintiffs are unsuccessful, will be unwelcome news to current law students interested in careers in public interest and other young attorneys currently relying on the program. Some worry that insecurity in the implementation of the loan forgiveness program could chill the ambitions of young attorneys who aspire to work in public interest. On October 31, 2016, the Supreme Court heard oral arguments in this case involving the question whether the family of a disabled student may sue for damages under the Americans with Disabilities Act ("ADA") and the Rehabilitation Act before exhausting the administrative remedies contained in the Individuals with Disabilities Education Act ("IDEA"). The family of Ehlena Fry, a student who was prohibited by her elementary school from attending school in the company of her service dog, wished to sue for emotional distress damages, which are not a recoverable remedy under the IDEA. If the questions and comments of the Justices during oral arguments are any indication, the following issues may bear on the Court's resolution: whether allowing suit sans administrative exhaustion "gut[s] the carefully written procedural system that the IDEA sets up"; whether the existence of one statute, the IDEA, which protects students with disabilities, precludes lawsuits under other similar statutes; and whether IDEA requires exhaustion only for cases related to the development of an education plan, and not cases involving "access," like this one. On September 29, 2016, the Court granted certiorari to hear this case, which will clarify the parameters of the IDEA's "free appropriate public education" ("FAPE") requirement. Endrew's family moved Endrew, a student with autism, from his public school into a private school for students with autism because it believed that the public school was not providing Endrew with a FAPE. Endrew is an appeal from the Tenth Circuit, which held for the School District because the District had provided Endrew with "some educational benefit." The Supreme Court will decide whether the IDEA's FAPE provision requires a school district to provide a more robust array of services. On October 28, 2016, the Court granted certiorari to hear this case involving the question whether a school district may prohibit a transgender student from using the restroom that conforms with his or her gender identity. The United States Department of Education issued guidance that interpreted Title IX as requiring that schools treat transgender students "consistent with their gender identity." The outcome of this opinion will likely turn on whether the Court believes that the Department's interpretation of Title IX is entitled to deference, and to what extent. The School Board appeals from a divided panel of the Fourth Circuit that held in favor of the Plaintiff, Gavin Grimm. Credits: https://www.oyez.org/cases/2016/15-497, http://www.npr.org/2016/10/31/500097634/service-dog-case-draws-skepticism-from-both-sides-at-the-supreme-court, https://www.oyez.org/cases/2016/15-827, http://www.chalkbeat.org/posts/co/2016/09/29/u-s-supreme-court-takes-up-douglas-county-case-centered-on-serving-students-with-disabilities/#.WBqdR5grIyk, https://www.oyez.org/cases/2016/16-273, http://www.bricker.com/documents/misc/transgender_student_restroom_access_1-2015.pdf, http://www.nytimes.com/2016/10/29/us/politics/supreme-court-to-rule-in-transgender-access-case.html?_r=0, http://www.scotusblog.com/case-files/terms/ot2016/.